Support the stream: https://streamlabs.com/amazingpropheciesmarkfox Many are scared to death about what is happening in our world today and they are especially frightened beyond belief because of what is coming upon the earth very soon: the Mark of the Beast, the tribulation, the seven last plagues and many other apocalyptic calamities and catastrophes! And What many do not realize is that the antichrist is already here and the final judgments of God are already beginning to fall! 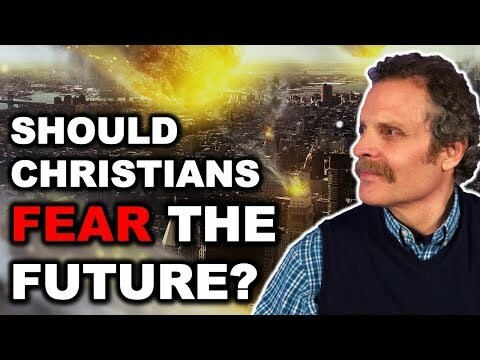 So should Christians fear the future? Should true believers be afraid as they read the prophetic book of Revelation because of what it foretells is going to happen? So with a prayer, stay tuned!